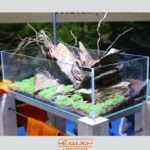 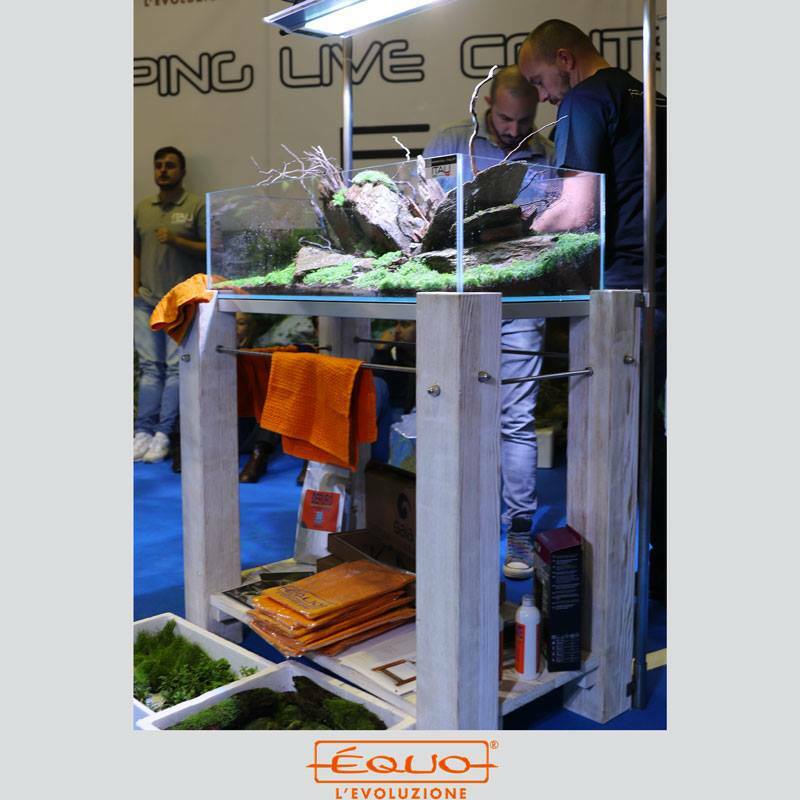 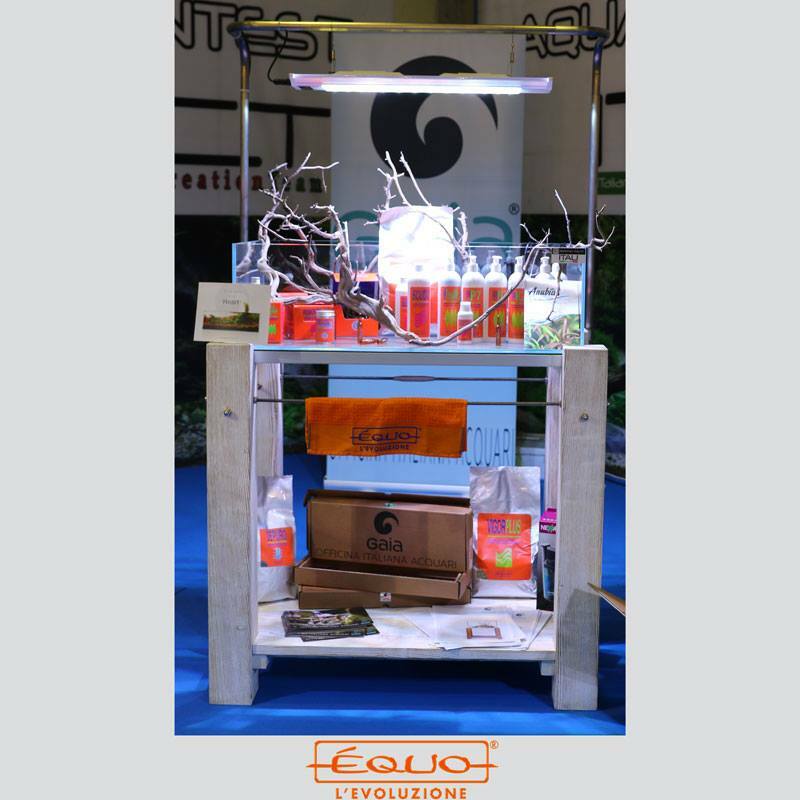 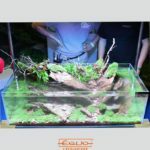 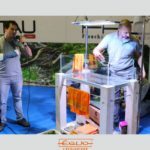 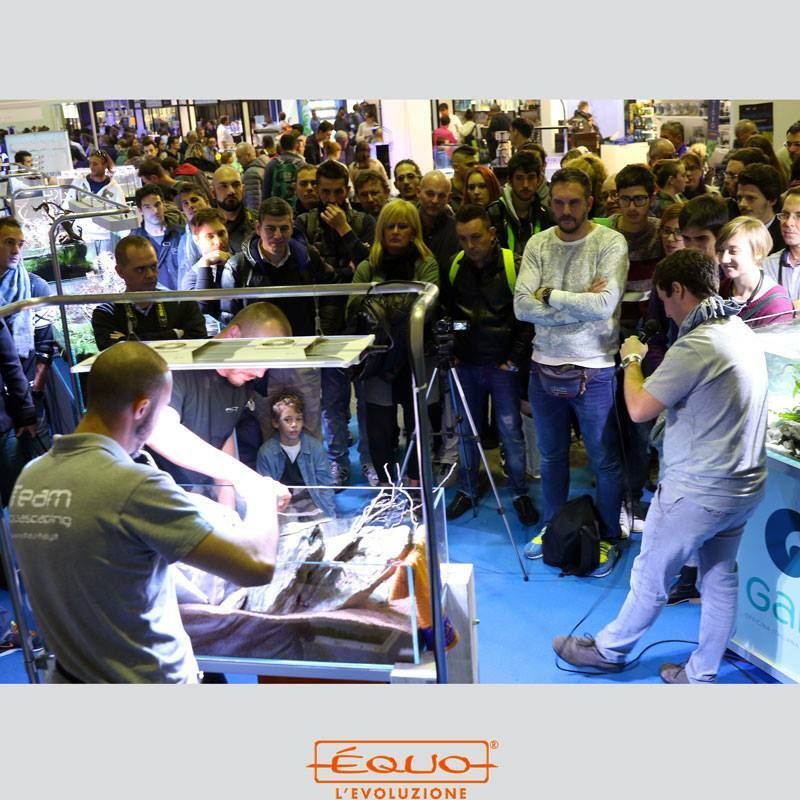 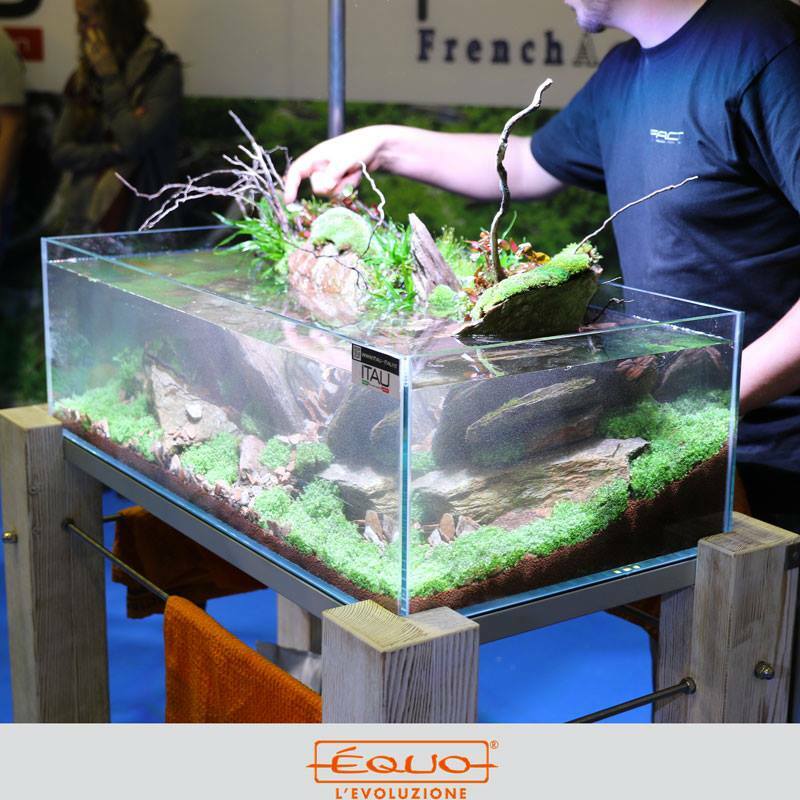 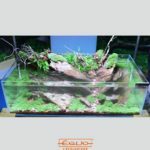 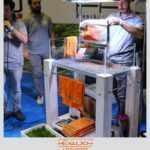 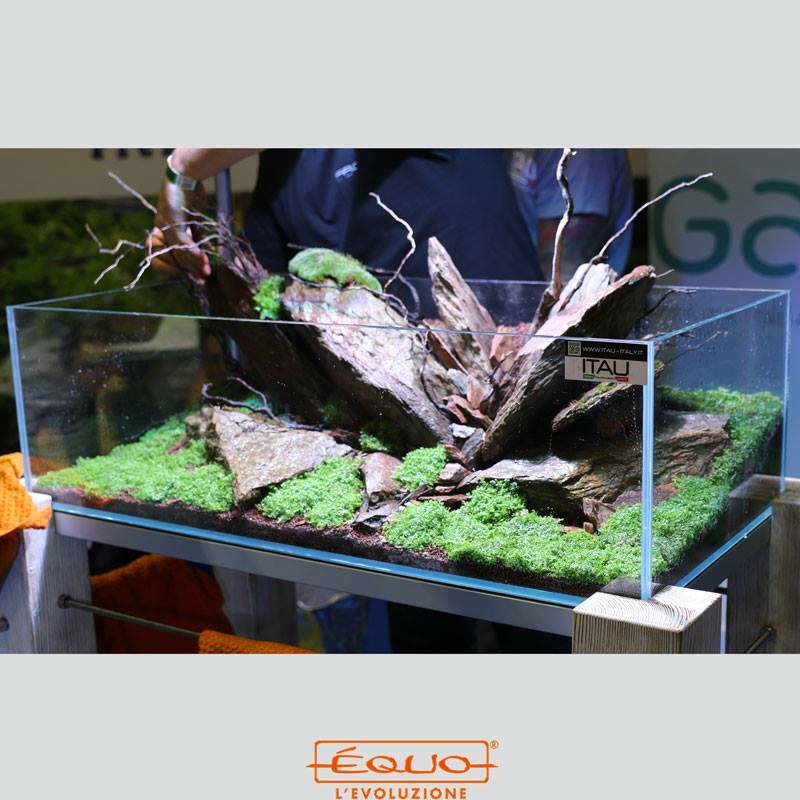 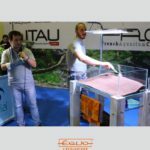 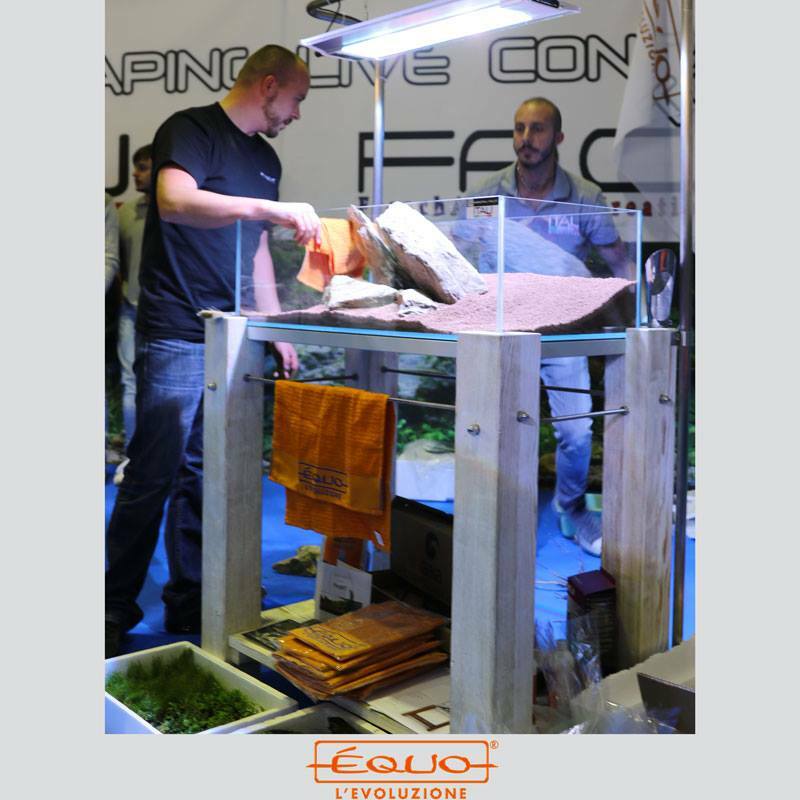 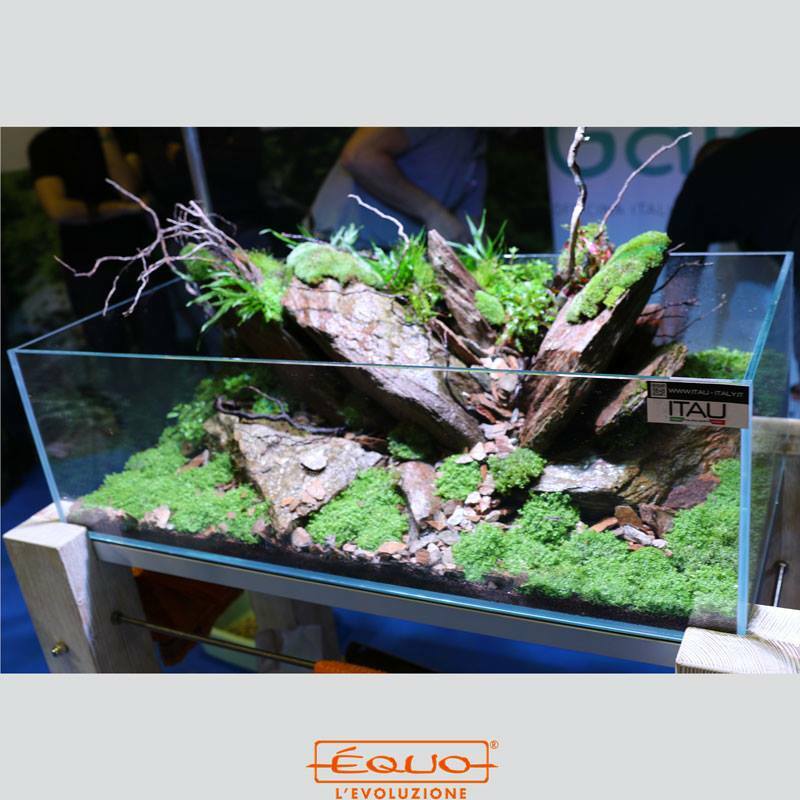 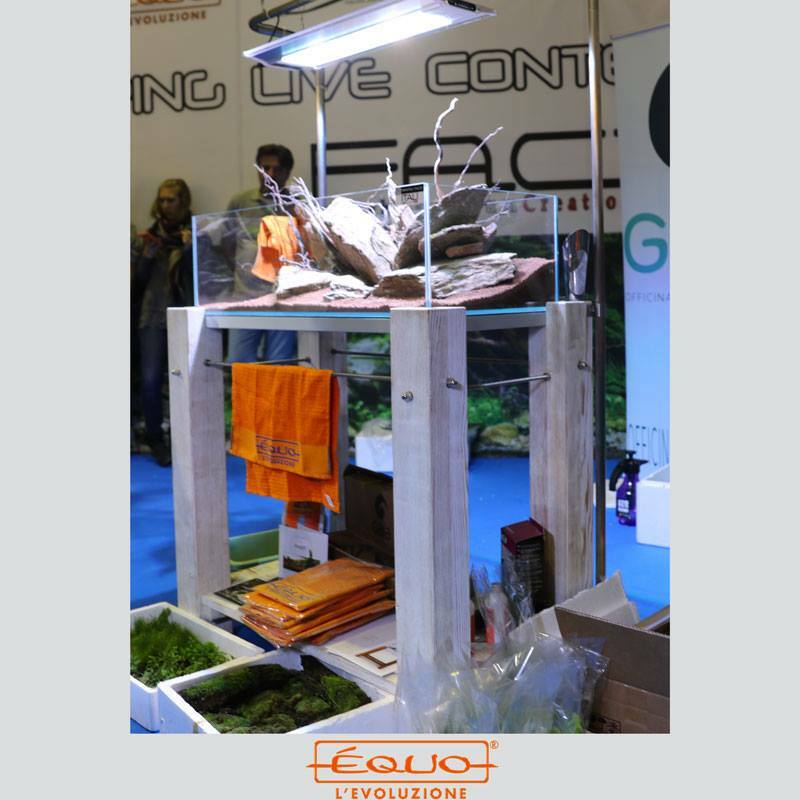 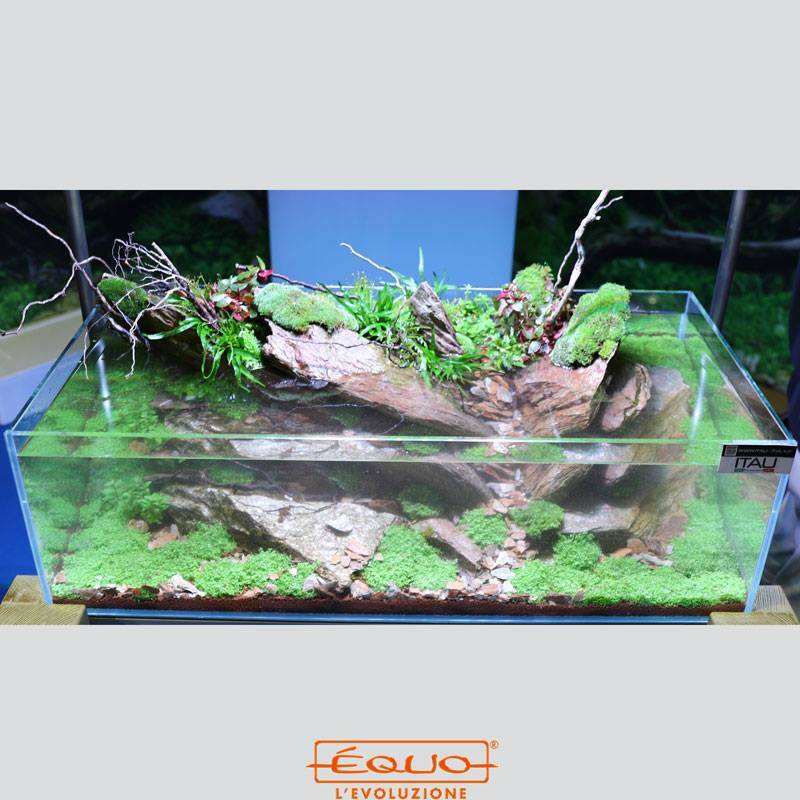 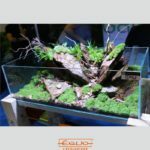 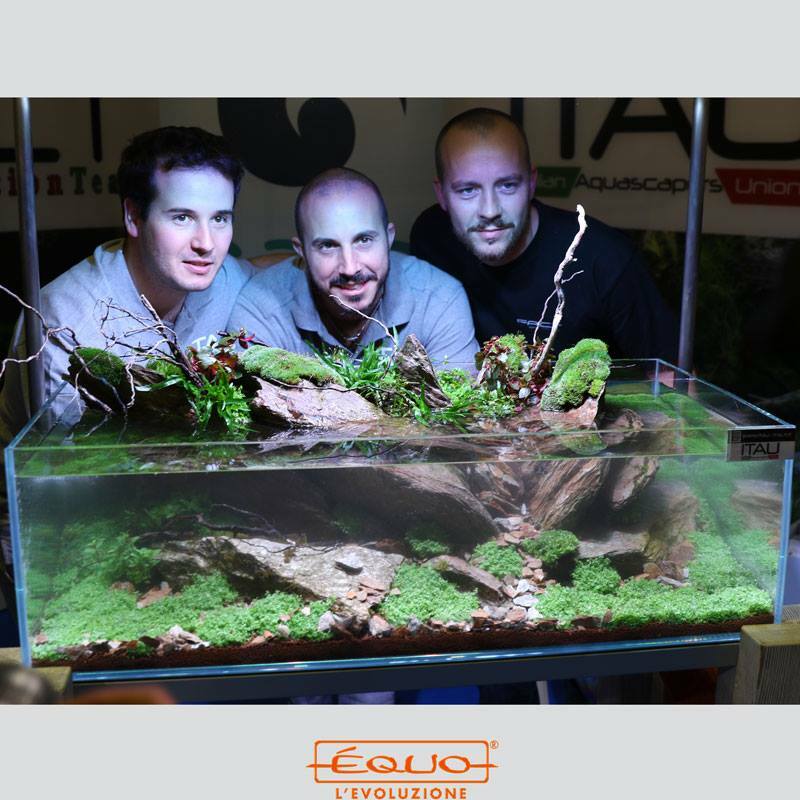 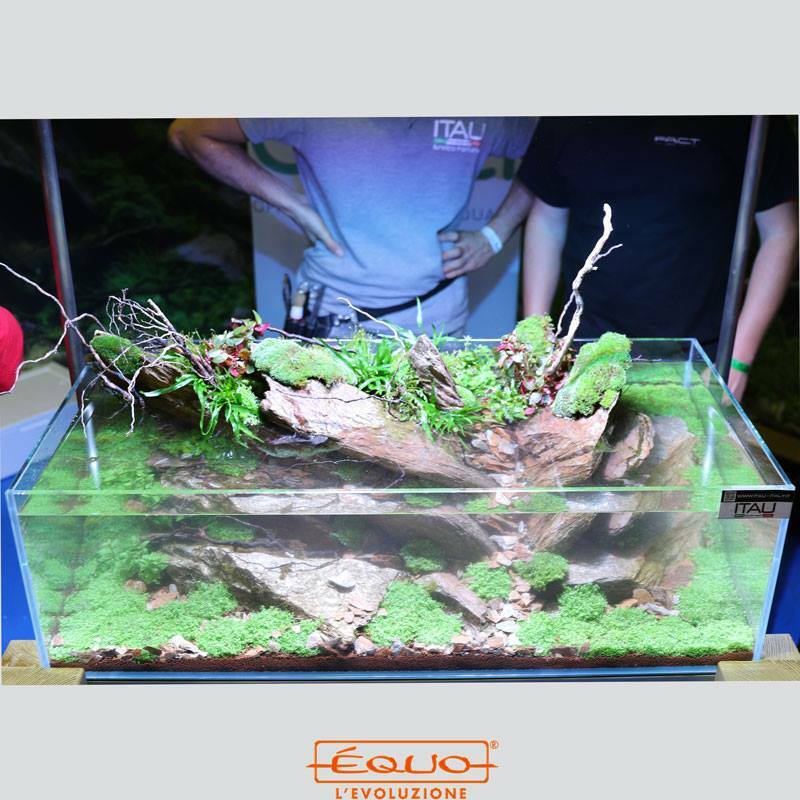 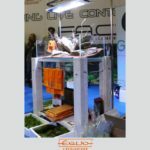 We, at Equo, were proud protagonists of the day and we have created a live event in which we showed to the public the installation of a spectacular modern aquarium with aquascaping technique and of course the use of our best products. 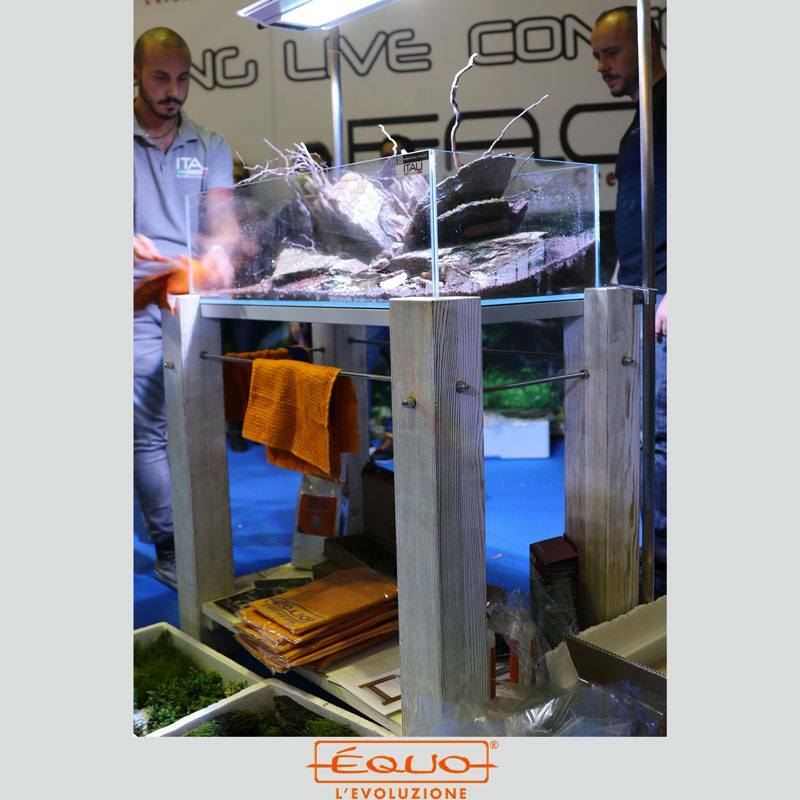 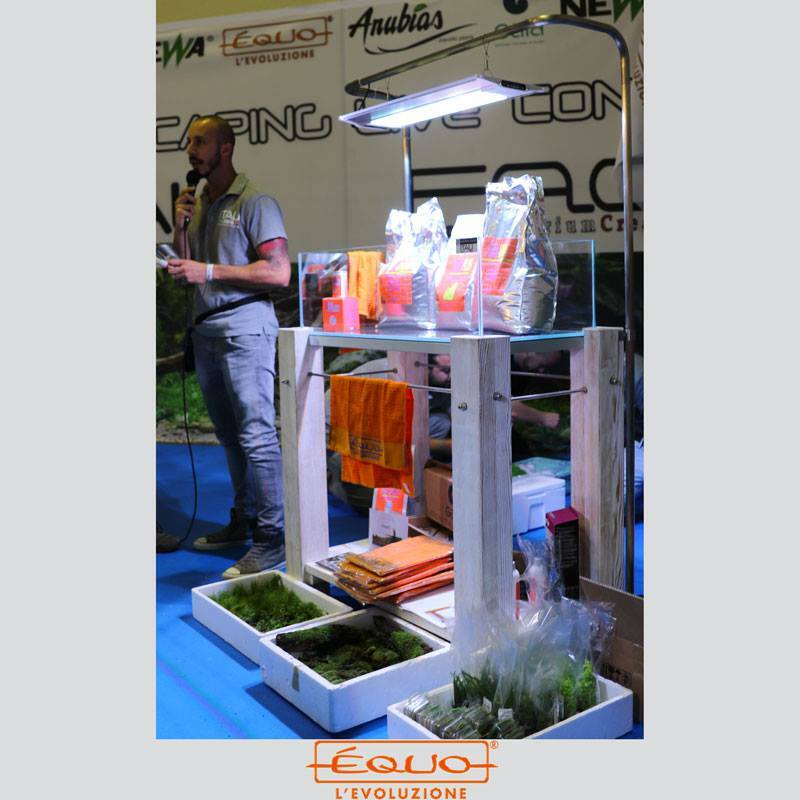 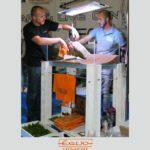 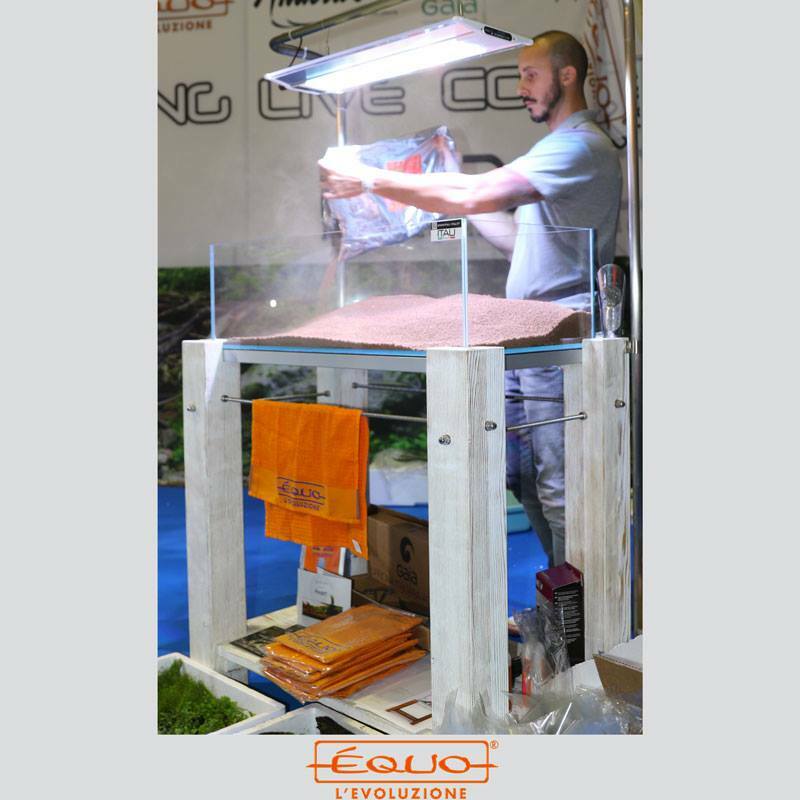 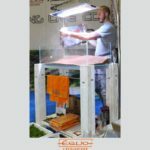 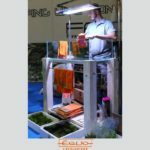 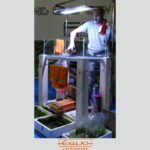 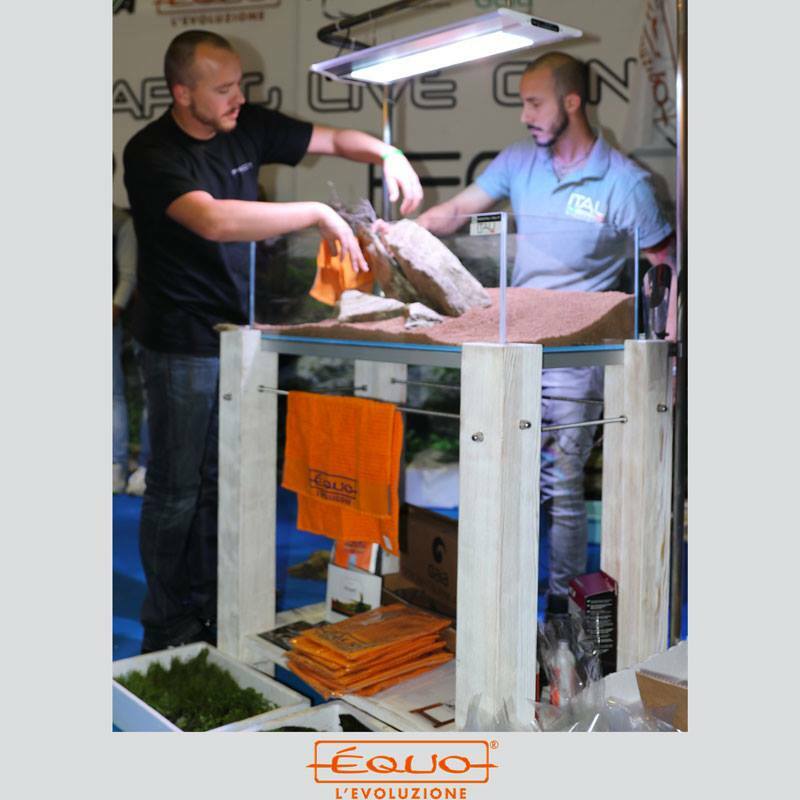 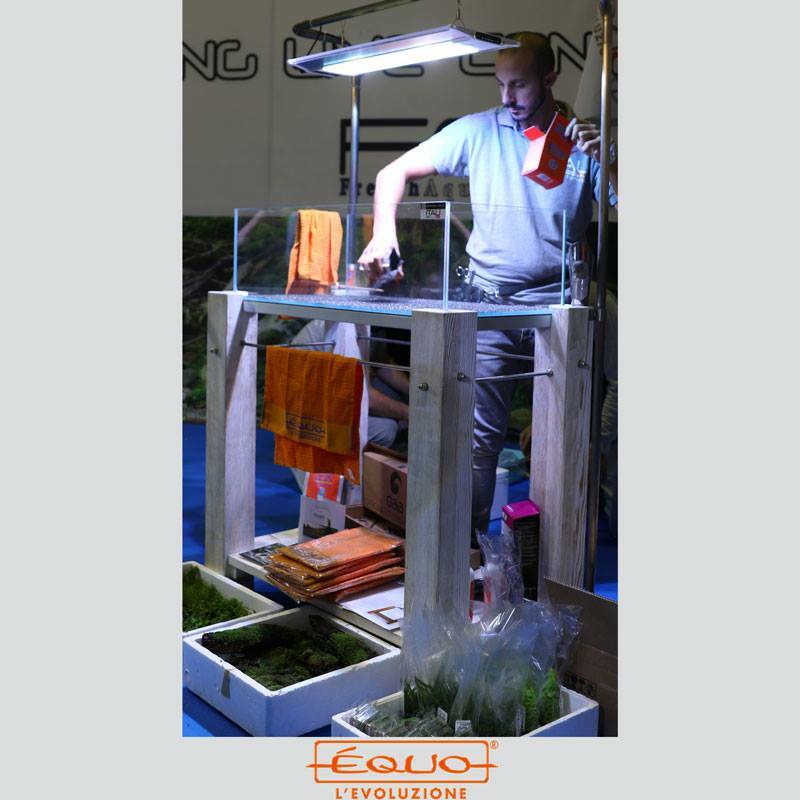 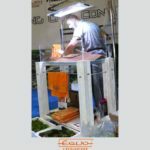 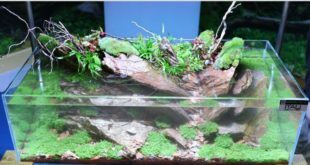 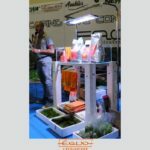 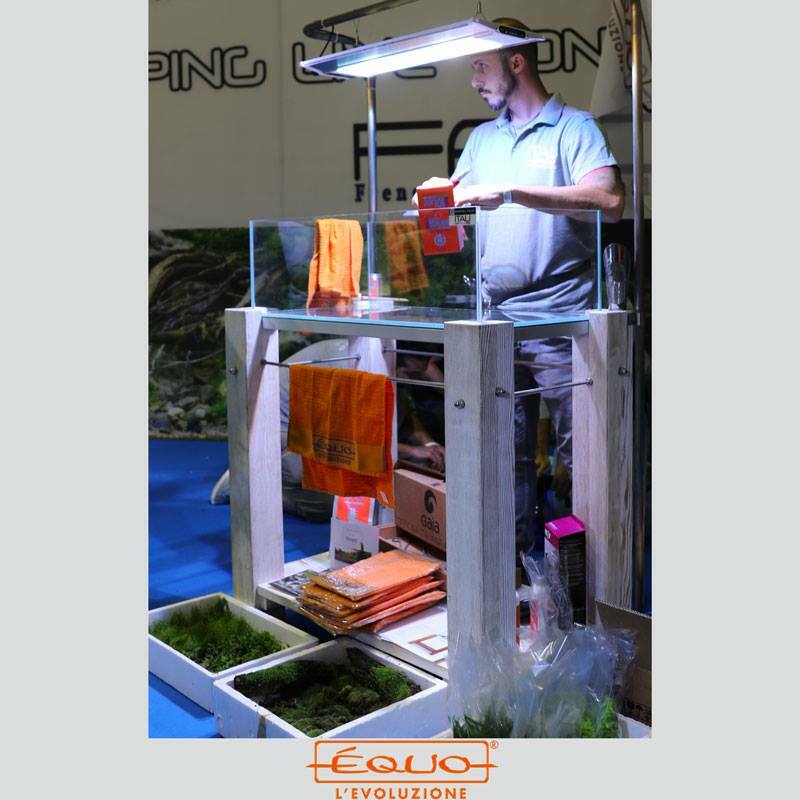 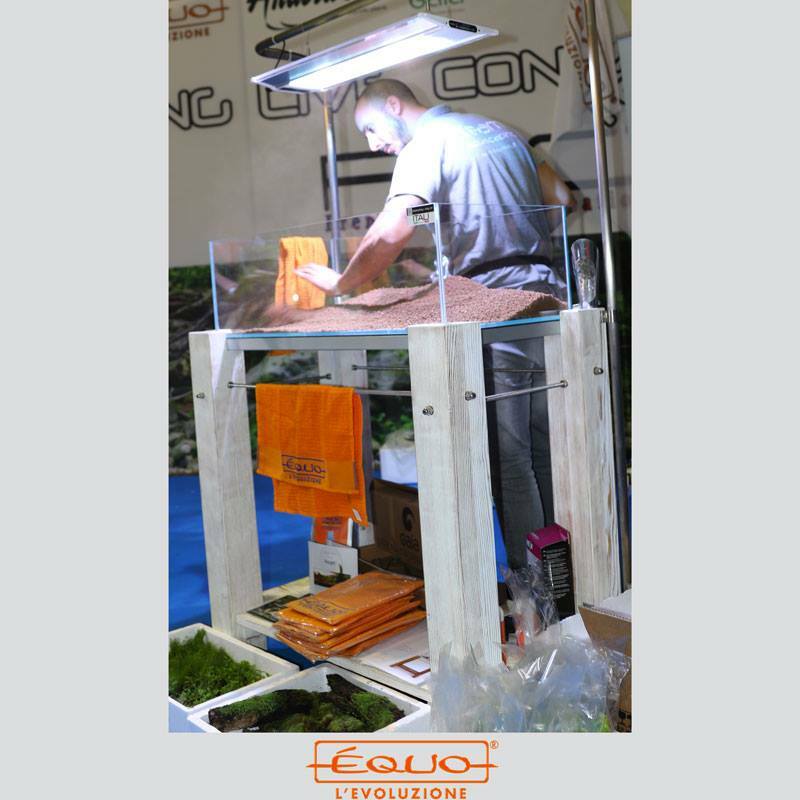 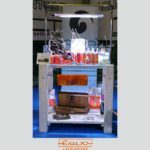 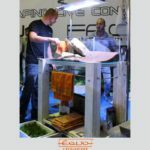 We remind you the fact that our products have been specifically designed just for aquascaping thanks to the ambitious project The Orange scapers which ended during Interzoo in Nuremberg. You can find more information about this project you by reading here (for now only in Italian language sorry): The Orange Scapers. 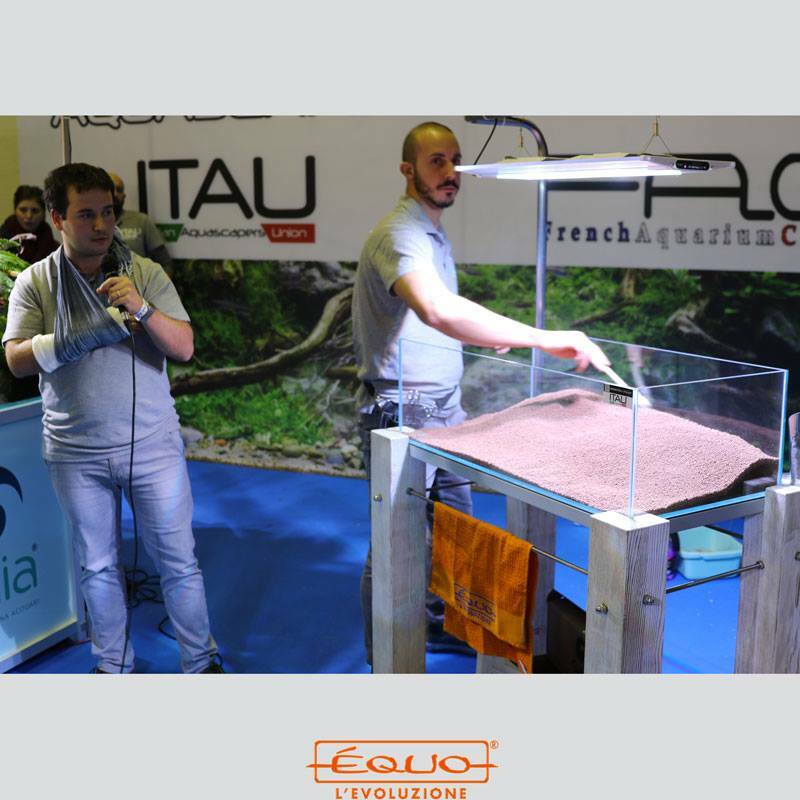 But Sunday, October 23, thanks to the extraordinary participation of Roberto Bielli, Enrico Fortuna and Greg Charlet, we created something really interesting for all aquascapers: a live with explanation of each particular moment. 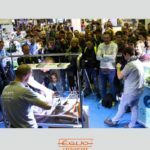 Soon it will be the event’s online film entirely filmed by Danilo Ronchi from DaniReef, but today we are happy to share with you our photographs.